He has a resume that someone twice his age would be proud of, and yet Vijay Gupta is just getting started. A First Violin in the acclaimed Los Angeles Philharmonic, Gupta was 19 when he joined the orchestra in 2007. He is also a TED Senior Fellow and is on the board of directors of Americans for the Arts, a national arts advocacy organization based in Washington, D.C. Recently, Gupta passionately extolled the virtues of his favorite things in L.A., about L.A. and for L.A., including playing in two world-class music venues, dining out, and overseeing Street Symphony, the nonprofit music organization that he co-founded in 2011. TWO VIOLINS That Tell "THE STORY OF L.A."
"I play on two violins right now," says Gupta. "They both tell the story of L.A. in a different way." The 1731 Domenico Montagnana violin belongs to the LA Phil. Gupta describes it as "a legendary instrument, one that I would never be able to afford myself if I was a soloist. The price tag doesn't matter because it's like a living deity, and that's the way I treat this instrument." 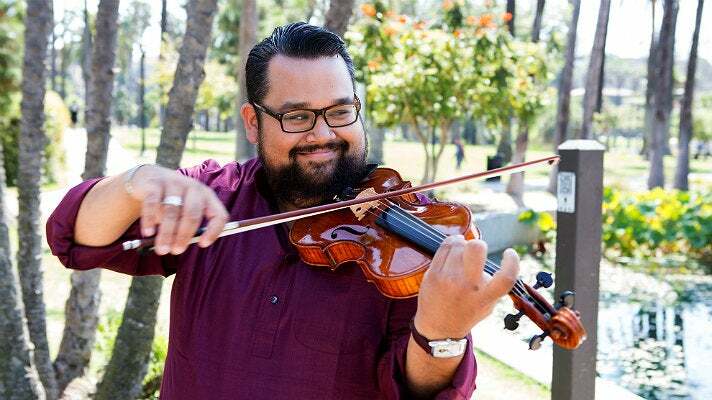 Gupta also plays a violin that was made last year by Eric Benning, a third generation luthier who runs Benning Violins (formerly Studio City Music) in the San Fernando Valley. Customers who enter the shop - founded in 1950 and at its current location since 1953 - will see three generations of Bennings at work. Eric's father, Hans, restored and maintained several instruments for Jascha Heifetz, considered by many to be the greatest violinist of all time. 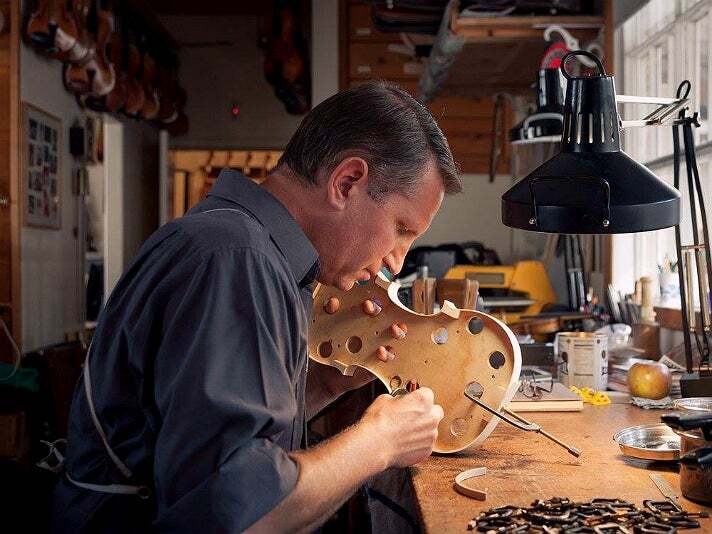 Eric's son, Nathan, crafted his first violin at age 14. Gupta says that acquiring Eric's violin was like buying a car, noting that many LA Phil musicians own instruments made by Eric and other local makers. "To me, it means as much to play on this instrument as it does to play my old instrument from the LA Phil. It’s a beautiful relationship where I'm actually working with this maker to craft an instrument that is going to live a lot longer than either of us." 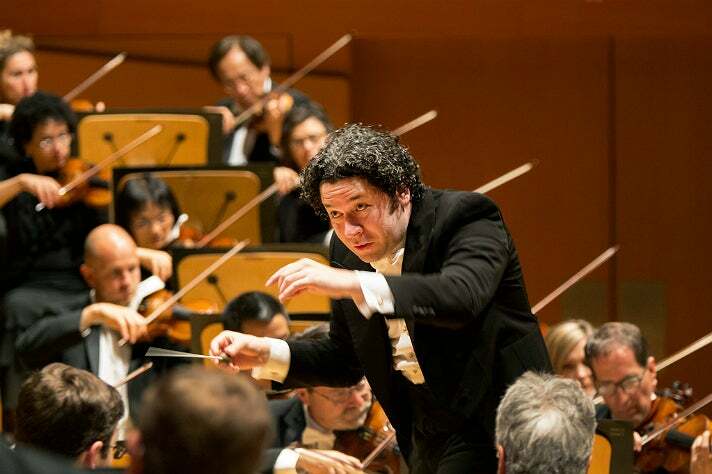 Among the highlights of the upcoming LA Phil season is Dudamel Conducts Mahler's Ninth, with four performances at Walt Disney Concert Hall on Oct. 20-23. 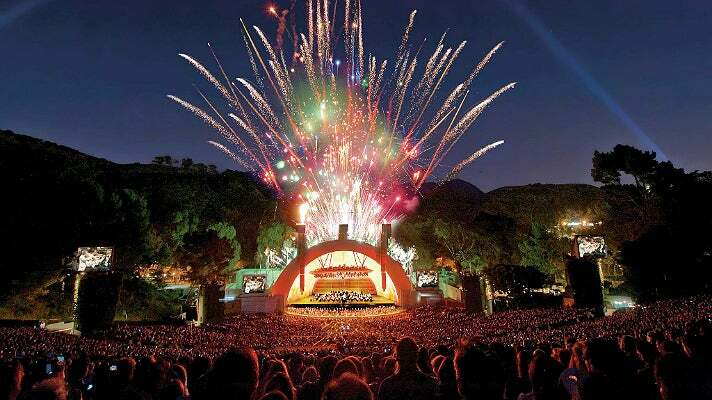 The final symphony completed by Gustav Mahler, the magisterial Ninth Symphony has become closely associated with conductor Gustavo Dudamel and the LA Phil, from critically acclaimed live performances to a superb 2013 live recording. L.A.'s art and culture communities continue to attract creatives from across the country and around the world, and the LA Phil is no different. "The Philharmonic is an amazing place to work, most especially because of the people who are coming to L.A,” Gupta explains. “We're getting all the best players from all over the country to come here." Comparing the LA Phil to the great American orchestras of the '50s and '60s, Gupta says, "I feel like we're getting to our legendary sound now, from the orchestra that was built by [Esa-Pekka] Salonen before Dudamel, but also now because of this hall, because of the players." "Disney Hall is great. The orchestra is great. But that's not what makes this home. What makes L.A. home to us is the community here," says Gupta. “The audiences here in L.A. are unlike audiences anywhere else in the world. To see a young crowd, and see a diverse crowd, and see people who love music, that's so cool to us! It feels like we have stakeholders." Designed by Pritzker Prize-winning architect Frank Gehry, with acoustics by Yasuhisa Toyota, Walt Disney Concert Hall has received worldwide acclaim from critics and concertgoers alike for its stunning architecture and extraordinary sound. 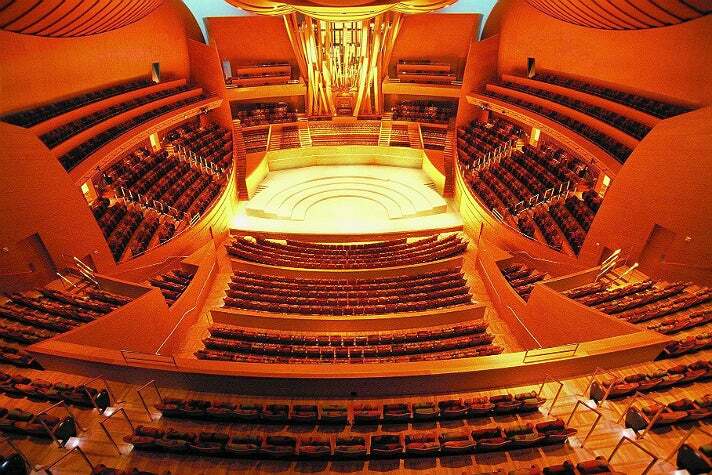 Gupta is amazed at how Disney Hall can be completely transformed for performances. "The thing that blows me away is that behind the scenes - as an audience member you never see this - there is an army of stage crew and carpenters and personnel managers and librarians who make this happen. It all serves to produce something that I really don't think is happening anywhere else in the world the way that it's happening in L.A."
Attending a concert at the Hollywood Bowl is one of Southern California's great music traditions, and the summer of 2016 was yet another stellar season of memorable nights under the stars. Even a musician as accomplished as Gupta can get starstruck: "To see Boy George walk across the stage? That's insane. That's so cool!" Gupta singles out a perennial Bowl favorite, John Williams: Maestro of the Movies, marveling that 54,000 concertgoers were at the Bowl over three nights. 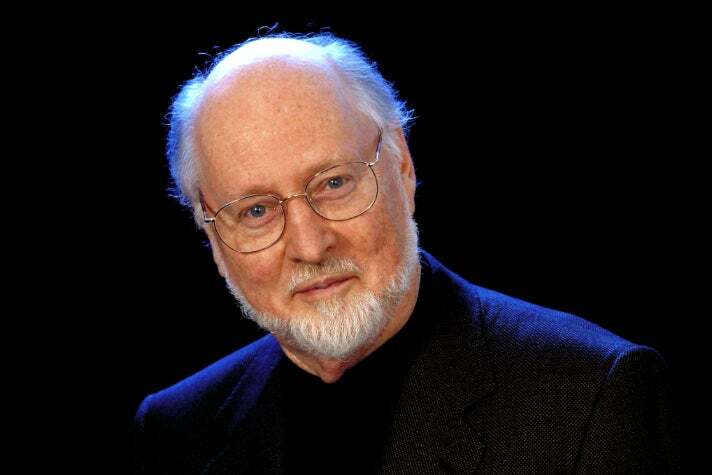 "I have to say that it's always legendary to see John Williams." Recalling previous years when there were only a few lightsabers in the audience, Gupta says, "I wish that during a concert I could get a nice wide angle lens camera during the Star Wars stuff and just take a shot of the thousands of lightsabers." "We also really love Griffith Park. I love living in Echo Park, it's so close to everything. 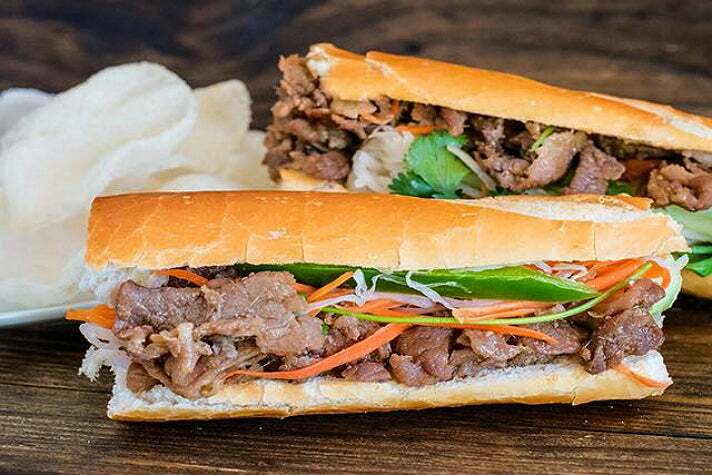 I love this place, [Xoia Vietnamese Eats]. I can walk down here." "Another place I love - being Desi I have to claim it - is Badmaash on 2nd and Main. I love Nakul [Mahendro] and I love what they do." 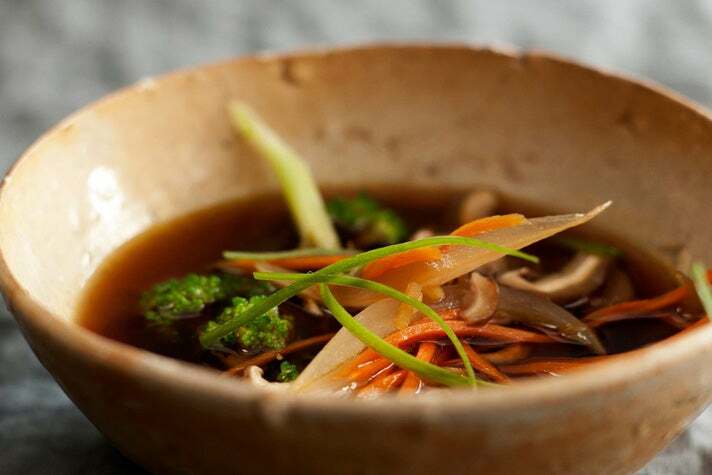 "There's a whole bunch of foodies in the orchestra. 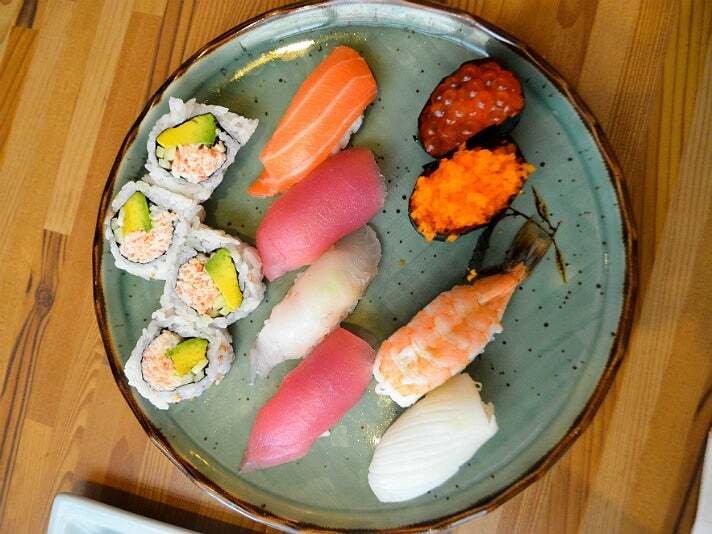 We love eating, and especially when we go on tour, our whole tour is designed around where we can eat. 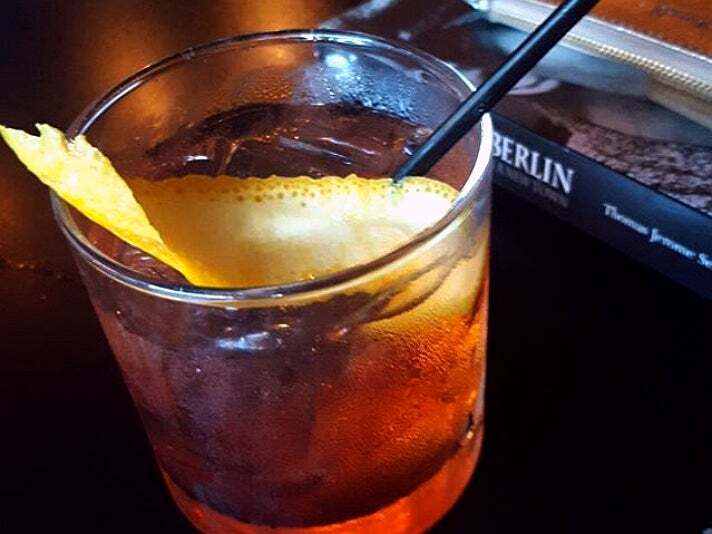 But one of the things that we have to come back to when we come back to L.A. is this place in East L.A. called Moles La Tia, which is on East Cesar Chavez Avenue. Tia is literally in the back cooking up this mole over three or four days. 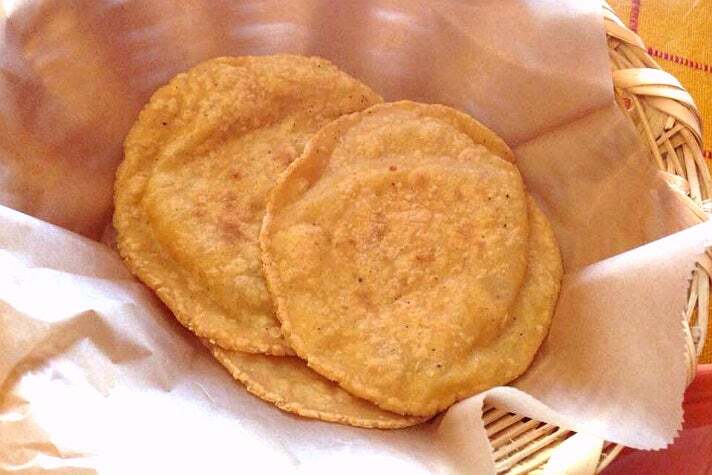 The mole is great, but her tortillas are like little souffles. Unbelievable!" If he has friends visiting from out of town, Gupta likes to cook for them. ("That always, always happens.") When they venture out, Griffith Park is a go-to destination. "Anywhere near the beach. 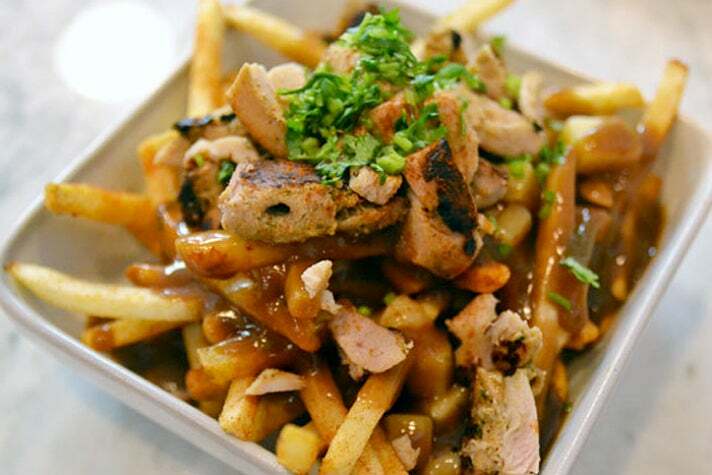 But especially in Santa Monica, True Food Kitchen - I absolutely adore that place." In 2011, Gupta co-founded Street Symphony, a non-profit organization that presents live music performances to underserved communities experiencing homelessness and incarceration. 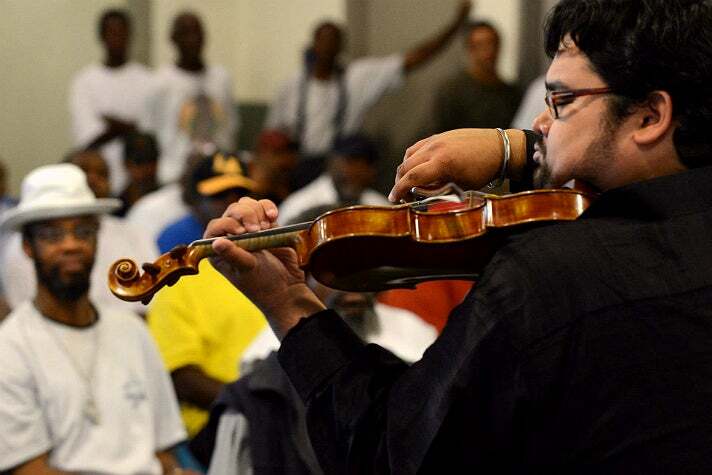 All Street Symphony events are free, taking place at Skid Row homeless shelters and Los Angeles County Jail facilities. Gupta says, "We've done 200 events in the last five years. Nearly 80 in the L.A. County jails - that's through the Sheriff's Department, we're so lucky to have partnered with them for education based incarceration programs." 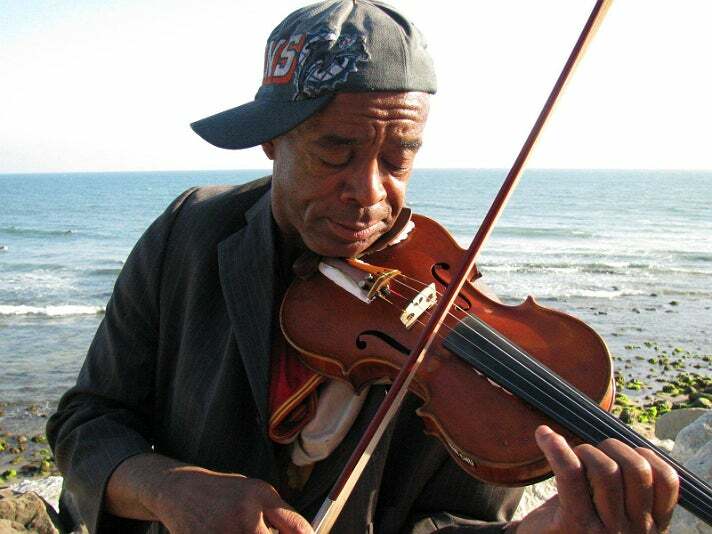 Before there was a name or even an idea for the project, Gupta met Nathaniel Ayers, who was the subject of L.A. Times columnist Steve Lopez's book, The Soloist. The 2009 movie adaptation stars Jamie Foxx as Ayers and Robert Downey, Jr. as Lopez. Ayers was a double bassist at Juilliard, but had a mental breakdown and eventually ended up homeless in L.A. "People remembered him," says Gupta. "People like Yo-Yo Ma remembered him. People in the orchestra remembered him. And they were like, 'Oh my God, Nathaniel! We thought he was dead.'" “The way in which he was crazy about music was also the same way in which we were crazy about music. Here was a man who could have easily been on the stage at Disney Hall, but because he was black, because he was poor, and because he had mental illness, he was homeless. And that was the opening of a world for me." At some point after Lopez introduced them, Ayers asked Gupta for violin lessons. The light-bulb moment for Street Symphony came after one of those lessons at Disney Hall, when Gupta went to get sushi in Little Tokyo. "I'm coming back, and Nathaniel had just worked his way back down into the 2nd Street tunnel and the sidewalk. And he's setting up the milk crates so he could start practicing what we were working on. And I swear to God, I almost crashed the car. This is how privilege works, right? I'm asking this homeless, mentally ill man to push a shopping cart from Skid Row to Bunker Hill to come take lessons with me. So that's when I started going to Skid Row." During his TED Talk in 2010, Gupta said, "Music is medicine. Music changes us. And for Nathaniel, music is sanity. Because music allows him to take his thoughts and delusions and shape them through his imagination and his creativity, into reality. And that is an escape from his tormented state. And I understood that this was the very essence of art." Gupta is emphatic that Street Symphony shouldn't be pigeonholed as just a charity model. "I can't stress enough how much we get out of it. It's been humbling for us because our audiences are so generous. The way in which these audiences vulnerably receive us, it makes us feel whole." In December 2015, Street Symphony debuted the Messiah Project, a performance of excerpts from George Frideric Handel's Messiah, at the Midnight Mission. "We had a choir of folks in Skid Row who sang along with 16 of the greatest singers in L.A. from the LA Master Chorale. We have an ensemble from the Master Chorale who joined Street Symphony and we have this Skid Row choir. And now they're all interacting with each other." "Messiah was first written to release 20 people from debtors prison in the 1740s," explains Gupta. "When it was first performed in London, it was never performed at a concert hall or a cathedral, it was performed at a children's hospital. [King George II] would come to these concerts in the hospital and he was so moved, that when the 'hallelujah' chorus started, he stood up. That's why you stand up when you hear the 'hallelujah' chorus." The New Yorker music critic, Alex Ross, named Street Symphony's Messiah at the Midnight Mission one of the Notable Performances of 2015: "The experience left me with a clash of emotions: joy, shame, sorrow, wonder. I do not know what it meant to those who mattered." On Friday, Dec. 9, the Messiah Project will once again perform excerpts of Handel's Messiah at the Midnight Mission. Daniel Chaney, a tenor in the Master Chorale, has been giving voice lessons to a Desert Storm combat veteran, Don Garza ("an amazing tenor" says Gupta). This year Garza will sing the solo instead of Chaney. This year's performance will also include the premiere of Take What You Need, an original composition that connects the communities of Handel's era and the Midnight Mission. Street Symphony's composer-in-residence, Reena Esmail, co-wrote the piece for the Skid Row choir.